The Fat One recaps the weekend at the HORRAH hotel with Miss Kitty. 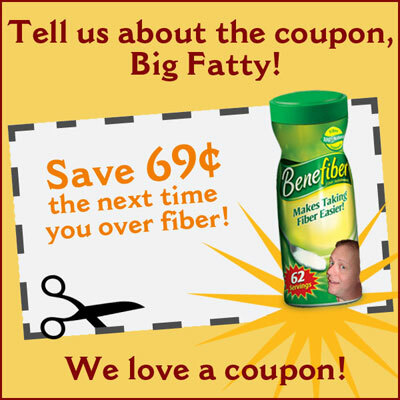 Plus there is an unusual call and the coupon. Happy National Oatmeal Month. Posted by Big Fatty in Podcasts on January 7th, 2013 ‌ Both comments and pings are currently closed. Poodle was supposed to change her voice with the mechanical to sound like Sassy. Poor Poodlr. Whaaaaaat? You clean closets? I thought BF never cleaned at the fat cave!